I’ll break it down into bite sized info-nuggets. Easily digested, and tasty to boot. Snail mail rejection from an agency, 5 days round trip. Made homemade ginger ale with carbonating yeasty beasties. New review assignments. Entered a query contest on Miss Snark’s blog. Made pulled pork barbecue. 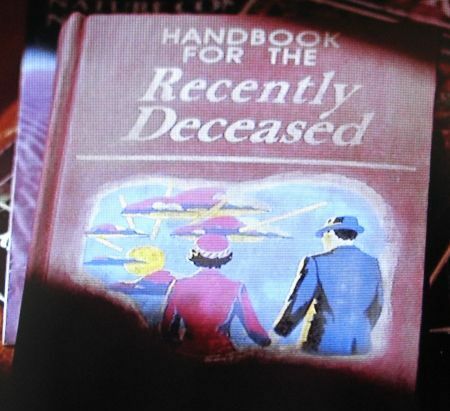 Consulted the Handbook for the Recently Diseased–Ahem!–Deceased on a few matters. Awaiting word on a partial.